Sunday School may be on summer break, but summer school is in session! 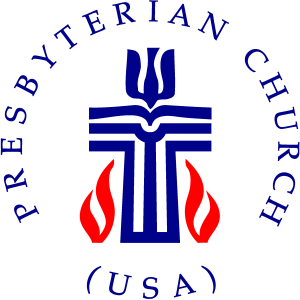 Sundays after worship, starting today, Pastor Erin will be teaching Presbyterian 101. This class for all who are curious about the basics of our tradition–brand new to church folks, those interested in membership, long-time members who have questions, or anyone who just likes learning and eating delicious brownies. We’ll adventure through an overview of Presbyterian History, Theology, and Polity. All are welcome to come, learn, ask questions and discuss. We’ll meet from 12 noon-1:00 p.m. in the Theleos Room (downstairs) and lunch will be provided. 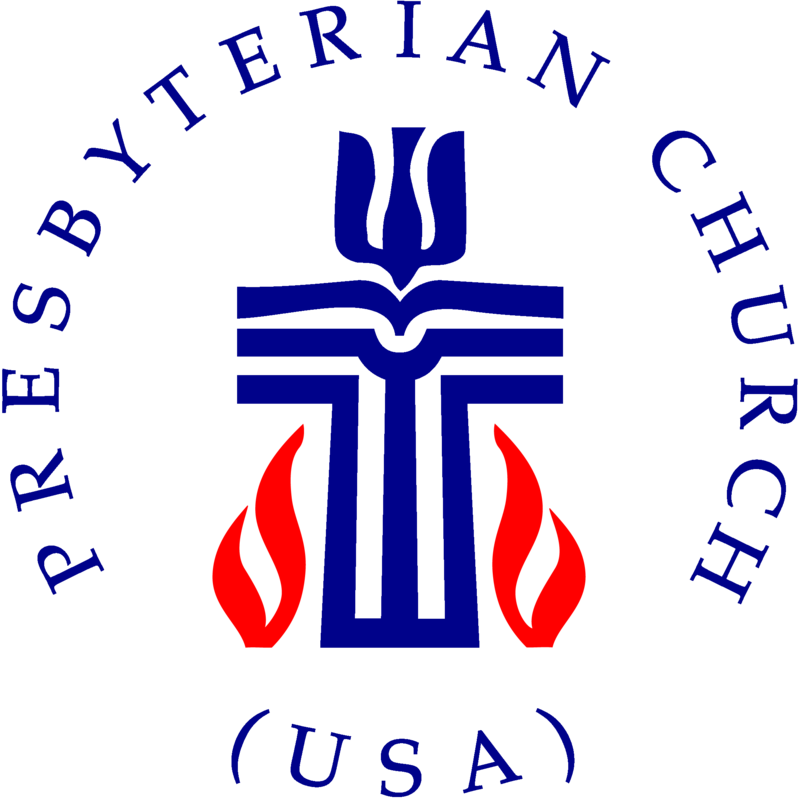 Presbyterian 101: Sundays, July 12, 19, 26: 12 noon -1:00 p.m.